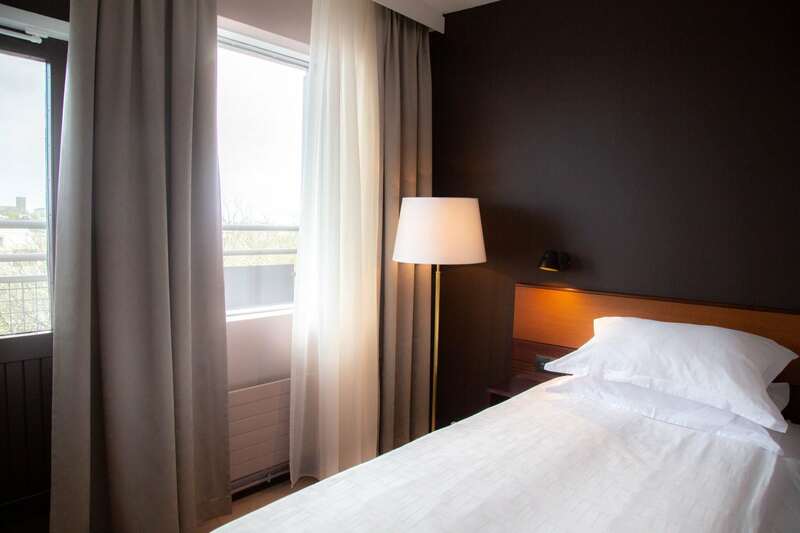 Hotel Holt is a four star hotel in the heart of Reykjavik. 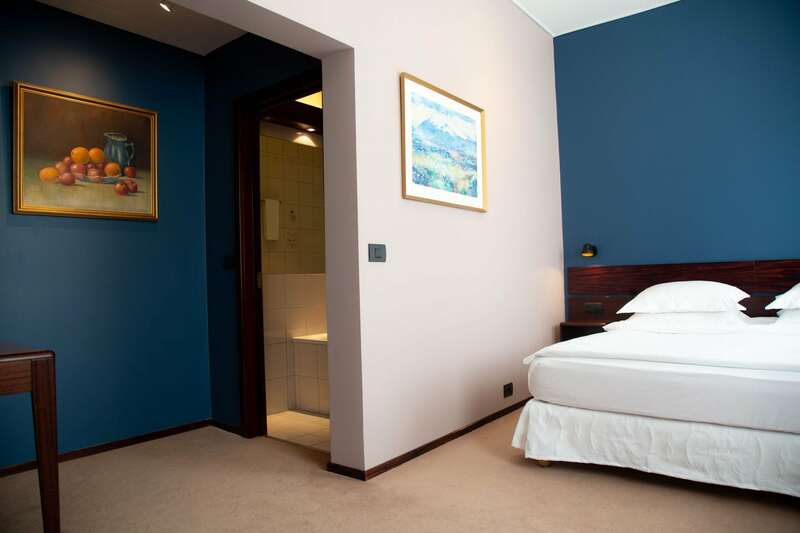 There are 42 classically decorated and well furnished hotel rooms with modern amenities and original Icelandic art. We offer 4 comfortable and bright single rooms, furnished with all modern amenities to ensure an enjoyable stay. 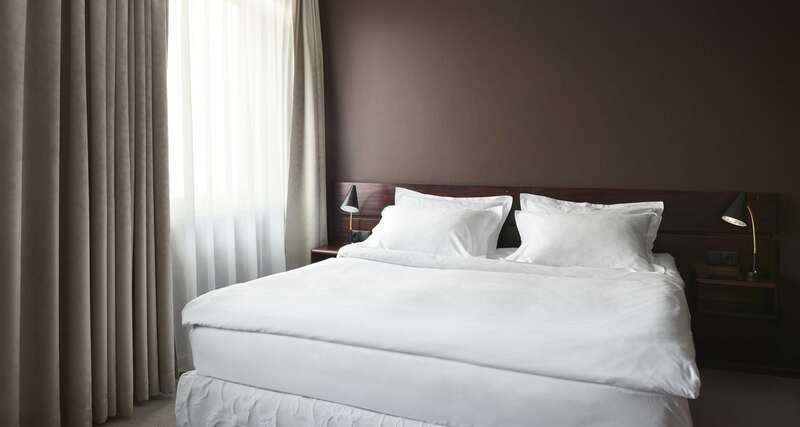 We offer 26 comfortable and bright double or twin rooms, furnished with all modern amenities to ensure an enjoyable stay. Hotel Holt has 8 comfortable Junior Suites, furnished with all modern amenities to ensure an enjoyable stay. 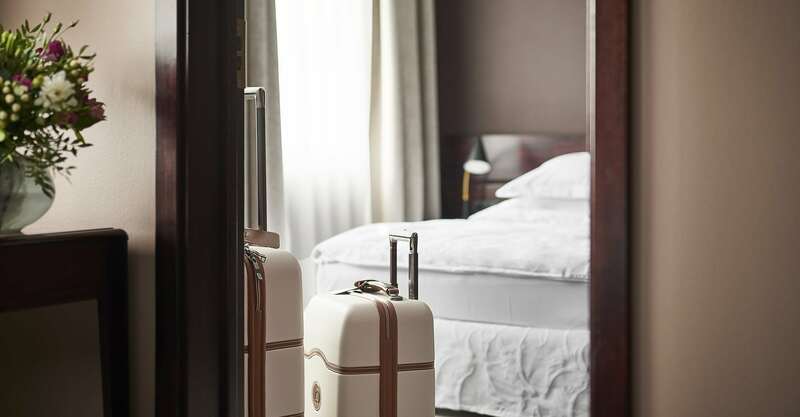 Larger than our double rooms, they offer more space and luxury. There are 4 suites in the hotel. The largest and most luxurious of our rooms, each one with a separate sleeping and living room for our guests to relax in.